Start taking classes at Sweat Society and other studios! Workouts that are motivating, instructors that are inspiring, and classes that will re-energize your desire to live a healthy life at Sweat Society! Our classes are designed to improve your cardio, build your strength, and improve your flexibility! We want you to walk out of class feeling strong, confident and create positive energy within yourself. Our class style is taught as a circuit, where each station targets different muscle groups. You work at your own pace and fitness level. Our instructors will help you to modify or intensify each exercise to your personal capabilities or desired goals. Wear comfortable clothing and athletic shoes. Please bring a mat, water bottle, and towel to classes. 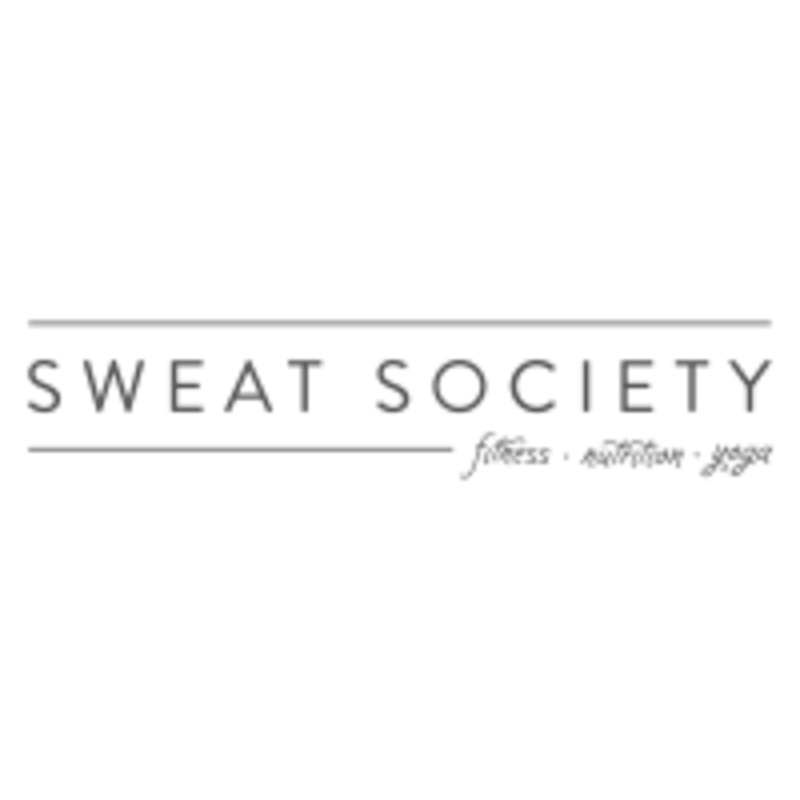 Sweat Society is located at 1727 University Ave, 2nd Floor, San Diego, CA 92103 There is free parking along Centre Street or metered parking directly in front of our brown entry gate. Our studio is in through the first door as you walk up the stairs. So much fun and definitely worth the soreness the next morning! Love this class! Neely is a wonderful trainer. Elise was so friendly and personable. Made me feel really comfortable as a first timer. Great class! Neely was friendly, motivating, and offered great adjustments on form. Mariah’s class is amazing! Her workouts are like no other- innovative exercises, lots of cardio, and lots of strength! She gives really good instruction on form, which most instructors don’t usually at other studios I’ve gone to. Love it! Mariah’s Sweat for Strength class is seriously my new favorite! Her moves are creative, her instruction is great, and she challenged and encouraged me like no other! This studio really embodies everything you want in a class experience- cute, clean, not over crowded, and houses really good instructors! Yess! !